Check out our case study on NEC Networks & System Integration Corporation (NESIC), a global system integration solutions provider. Founded in 1953, NESIC collaborates with providers across Japan and around the world to provide optimized network and communication environment solutions. In addition to offices in Japan, NESIC has branches in Brazil, Thailand, the Philippines, Saudi Arabia, and Myanmar. NESIC had previously used other video conferencing systems, but these solutions were overly complicated and didn’t work well together, making it hard to communicate at times. NESIC’s video conference room system also needed dedicated engineers to be on hand for support, which took away from the company’s resources. NESIC needed a solution that would provide high-quality audio and video without straining their employees and resources. NESIC’s IT team began using Zoom in January 2017, and by April, had pushed out Zoom across their entire organization. Zoom was simple to deploy, and Zoom’s Conference Room Connectors integrated easily into their pre-existing legacy hardware conference rooms. NESIC also deployed a number of Zoom Rooms from scratch. “Zoom’s Conference Room Connectors are almost the same and have the same features as Zoom Rooms, so employees don’t have to learn new, difficult room systems. We also use Zoom Rooms for Touch, which is useful for the whiteboard feature. Compared to our previous solutions, in which we can only see the speakers’ faces, Zoom allows us to see all of the attendees in the room,” says Osamu Kikuchi, planning and business development manager in the Empowered Office business development department. While their previous conference rooms required employees to input IP addresses using a remote, Zoom allowed them to simply click a button or tap their screen and start a meeting. Zoom also allowed communication over the public internet instead of redirecting over a VDI, which further streamlined the process of joining meetings. 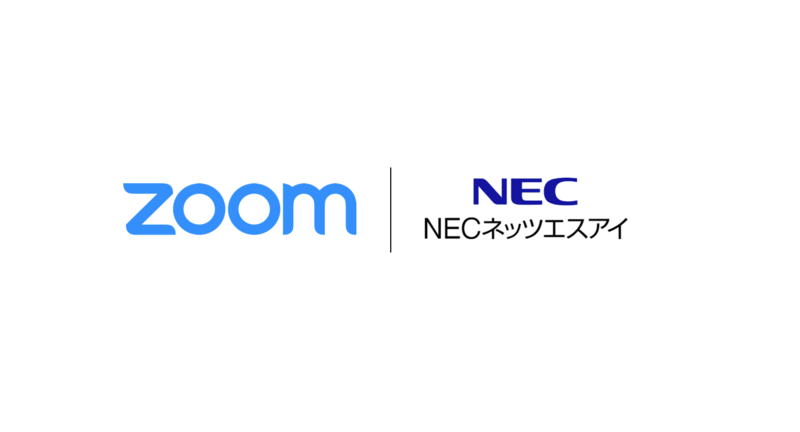 Zoom has made it easier for employees to communicate with customers and partners, increasing NESIC’s communication range. Zoom Rooms Digital Signage has also been perfect for NESIC’s open office environment. Using Digital Signage, NESIC has created spaces and screens that are always connected to other offices, creating a humanistic, face-to-face collaborative environment across distances.